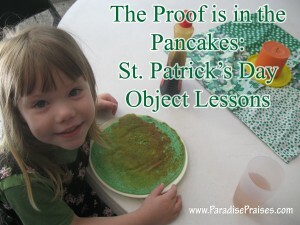 St. Patrick's Day is more than just clovers, leprechauns, good luck and pots of gold. 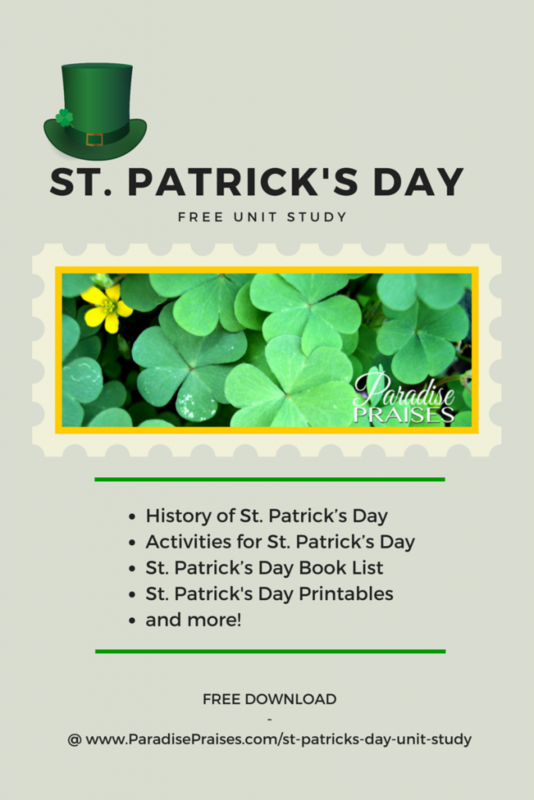 Discover the history and the legacy of St. Patrick as well as some of the meanings behind the traditions associated with the modern holiday. 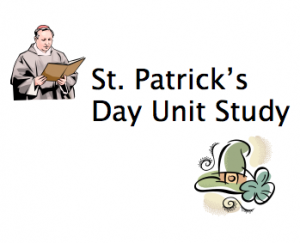 This mini unit study is FREE for subscribers. Click the button below enter your name and email so that we can email you your unique download link.